Call to set up an appointment or for more details. Select one of the following additional services along with your pre-emergent weed control at no extra charge. Add additional services for just $45.00. Click Here for this information in a printable PDF format. 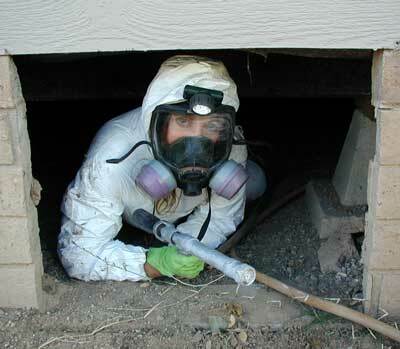 $75.00 special service includes the power spray of a crawl space or yard for crawling insects, ants and spiders. Ant bait included with the power spray with this service as is the inside and garage.